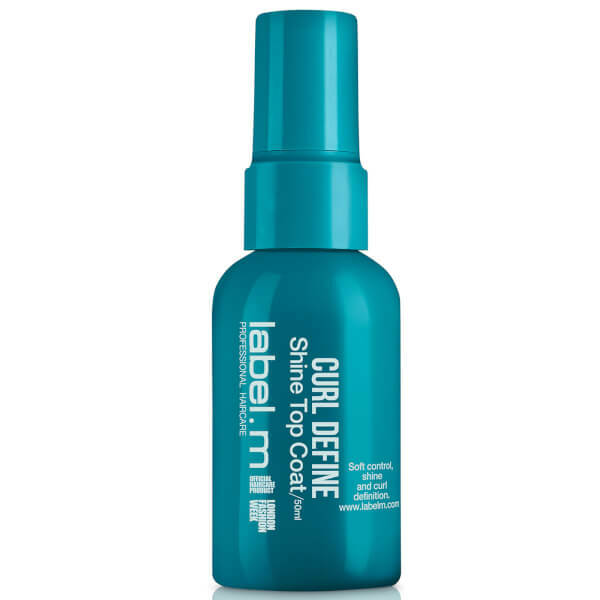 Take control of your curls with the label.m Curl Define Shine Top Coat, a lightweight hair serum that effectively tames frizz and flyaways for a smooth and radiant finish. Formulated with a cocktail of natural active ingredients, including Baobab Oil, Boabab Seed extract and Buriti Oil, the non-greasy serum works to smoothen unruly flyaways while creating a protective shield for added shine and definition. It delivers long-lasting hydration and protection, and restores vitality without weighing down your bouncy curls. Fortified with label.m's exclusive Enviroshield Complex, which shields against heat styling and UV rays while enhancing shine. Also works well as a detangler for coarse hair types. Free from sulphate, parabens and sodium chloride. Apply with fingertips onto dry hair for high definition. Start with a small amount and add more as needed.